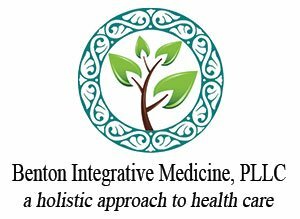 At Benton Integrative Medicine, Our Philosophy Is a Holistic Approach to HealthCare. 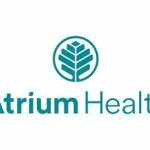 Our goal is to offer affordable Direct Primary Care from a functional medicine perspective which is our hope to be the standard in years to come. 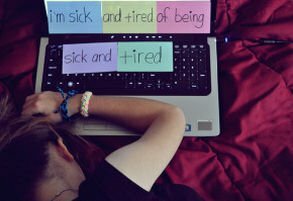 By recognizing early signs of disease and addressing the causes rather than just treating the symptoms with medicines, we hope to prevent serious health problems in the future. 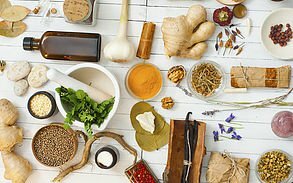 Nutrition is the foundation of good health so that will also be the foundation of this practice - to find the best choices for each person. For those needing more than basic primary care, we offer 3-6 month Wellness Programs first, that get you back to your healthier state so you will just need more basic primary care again. There are many benefits to this model of care. You can communicate quickly and directly with us. You will have convenient same-day or next-day appointments. There will be no need to change primary care physicians each time your employer changes health plans. Studies show this model results in fewer ER and hospital visits. You will be able to spend quality time with us to address multiple concerns and not feel like you are on an assembly line. No more fifteen minute visits if you need more time! When possible we will offer home visits when necessary and will also offer services to those that are home-bound. Our goal is to provide thorough care for our patients in an efficient way but with a holistic approach. 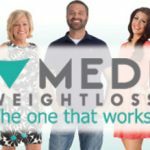 With a personalized, holistic approach, you will need to see us less often because you will find wellness! If you would like the Wellness package first or you are not certain, then ask us about our evening wellness information sessions. These sessions are free and are informative regarding how a wellness package can help you obtain overall health. 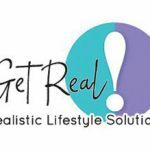 Realistic Lifestyle Solutions - Get Real!